Bed bugs are perhaps the most annoying pest of all. These nasty little bugs will burrow into your bed, hide in your clothes or drawers, and come around to bite you and your family members on a regular basis. Worse yet, they're notoriously hard to get rid of. So what can you do? Is heat treatment a viable way of removing bed bugs and killing off their eggs? What Is Bed Bug Heat Treatment & Why Does It Work? What Temperatures Kill Bed Bugs & Eggs? The idea behind bed bug heat treatment is quite simple: you raise the temperature in the environment to a level at which bed bugs can't survive. This treatment is also meant to use high enough temperatures that bed bug eggs can't survive, either. This is an important thing to note, since many treatments are effective at killing the bed bugs, only to leave the notoriously resilient eggs alive. This isn't the case with heat treatment. The reason that heat treatment works is that like most creatures and insects, there is a range of temperatures at which bed bugs can happily exist, and outside of that range, they simply can't survive. Extreme heat causes severe dehydration to the bug/s and subsequently, they begin to lose their ability to function. Therefore, heat treatment provides a poison-free approach to lethally dealing with bed bug infestations, simply by raising temperatures outside of the range at which bed bugs and their eggs can exist. Bed bugs are very resilient insects. For a time, they were not a problem in the United States because of the frequent use of pesticides such as DDT. However, those insecticides were found to be harmful to humans or the environment and many of them have been outlawed. This has unintentionally led to a resurgence in bed bugs. Another reason that bed bugs are so troublesome is that they can adapt to survive. Many believe that this adaptation has allowed them to develop a certain amount of resistance to chemical treatments. That means that a chemical based treatment plan may very well be successful in eliminating some bed bugs, but not all of them. The living bed bugs would be free to reproduce, putting the home owner back at square one. A temperature based solution is a good idea because bed bugs and eggs simply can't survive at certain temperatures. Although the range can vary a bit, it is generally agreed upon that lethal temperatures for bed bugs begin at about 117 degrees Fahreinheit to 122 degrees Fahrenheit. Therefore, that is the temperature that you will need to exceed in order to be sure that you're successful in killing the bed bugs and their eggs. You should make yourself familiar with the different types of bed bug heat treatment before you choose the right one for your situation. Although some recommendations can be made based upon the pros and cons of each alternative, only you know your specific situation well enough to take it into account. Read on to learn about steaming, tumble-drying, hot boxing, and whole room or building heat treatments. Steaming is an effective way of raising the temperature in an area to a high enough level that bed bugs and their eggs won't be able to survive. The pros of this method include that it is not all that labor intensive and you won't find it any more difficult than the other methods. Also, it is a proven method of eliminating bed bugs and their eggs. On the other hand, steaming does have some limitations. The main drawback regarding steaming is that it is not always effective when it comes to penetrating deeper materials. It can also be incredibly difficult to reach bed bugs that are hidden in crevices or deep inside of surfaces. However, steaming is delicate enough to be used on items such as box springs, curtains, pillows, blankets and sheets. 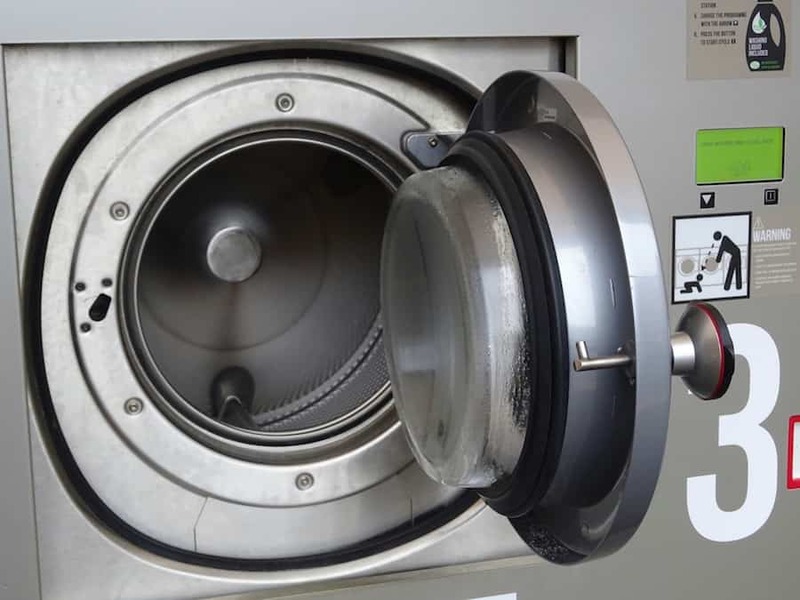 Unlike a lot of the other methods of heat treatment available, steaming can be used on those items without causing damage to them or presenting a serious fire hazard. Tumble-drying is not so much a total solution to heat treatment, due to the undeniable fact that it is not a viable choice for larger items such as mattresses or furniture. However, it is a method that could complement other typical heat treatment choices. After all, tumble-drying is a necessary part of making sure that fabrics, clothes, blankets, and similar items are free of bed bugs and their eggs. When you tumble-dry your items to ensure that there are no surviving bed bugs or eggs left on them, you will want to follow certain guidelines to ensure the best possible result. One thing to consider is that you have to set your dryer on high heat in order to ensure that the bed bugs and their eggs can't survive. Lower heat will not do the trick. If you have items that can't be dried on high heat, you'll have to look into an alternative method for them. Make sure that when you tumble-dry your items, you do so for at least 30 minutes. The time that the high temperature is sustained is crucial, as shorter periods of high heat may not be enough to kill the bed bugs and their eggs. Make sure to avoid cross-contamination by keeping your cleaned items separate from the items or areas that are likely to still be infested. Otherwise, the bed bugs will quickly make themselves comfortable in your formerly clean items and you'll be right back where you started. Finally, using a washing machine to kill bed bugs is very hit and miss, and while tumble drying isn't certain to kill whatever it heats up, it's always best to use one after washing your clothes to give yourself the best chance of killing as many bugs and eggs as possible. Hot box heat treatments are another great way of ridding particular items of bed bugs or bed bug eggs. The reason why you may need a hot box is that a lot of items can't be washed and put into your dryer to ensure that bed bugs and their eggs are killed off. Such items may include luggage, certain types of blankets, or shoes. 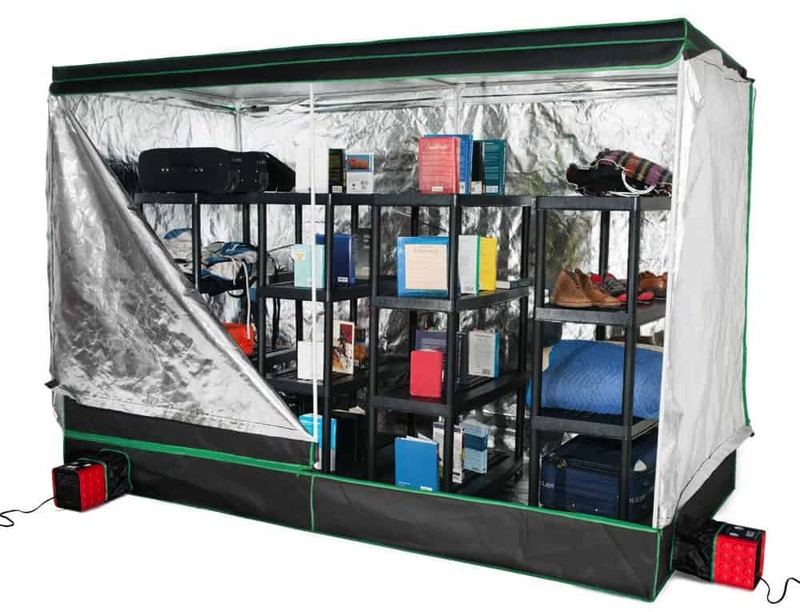 When you do the hot box method, the proper seal will allow for all of the tiny crevices in the boxes and items inside to reach the required killing temperature, ensuring that bed bugs have no place to hide. 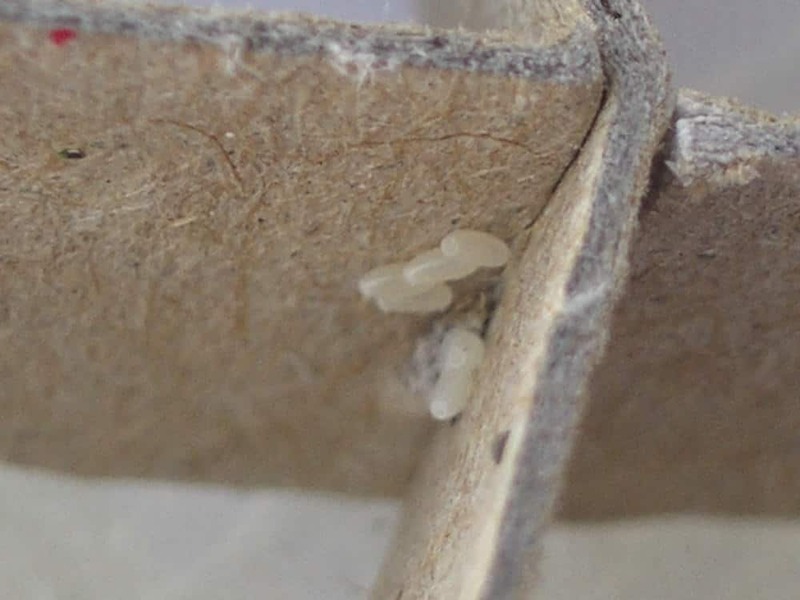 Since bed bugs really prefer to place their eggs in tiny nooks or hidden areas, this is a very important element of the process. Remember that you're shooting for a minimum temperature of 117 degrees Fahrenheit to 122 degrees Fahrenheit. Anything less will not work properly and some bed bugs or their eggs will be left alive. Safety considerations are important with hot box heat treatments, too. Keep the box away from other items, particularly those that are sensitive to heat, as the walls of the box may actually get even hotter than the interior air of the box. You will need proper ventilation depending on the heat source and you should always closely monitor the procedure for signs of danger and stop immediately if you are concerned about fire risks. Of all of the methods of heat treatment, whole room/ building heat treatment are certainly the most thorough. With whole room or whole building heat treatment, you are basically taking the principles of hot box heat treatment and applying them to a much larger space. Instead of heating a little box with a few items in it, you are instead heating an entire room or building and everything within. Because of this, you will find that whole room or building heat treatment is perhaps the most effective way to go, but it also carries the most risks and likely the highest costs. Obviously, the biggest plus here is that there will be no place for bed bugs or their eggs to hide. Cracks, spaces between floorboards, holes in walls – all will be heated to the minimum temperature of at least 117 degrees Fahrenheit. The risks are many, however. For one thing, you obviously can't be present and neither can any pets, etc., as this treatment is performed. Furthermore, you will have to do a little preparation work by getting any electronics out that are sensitive to heat. Having a laptop computer, TV, or other items exposed to high temperatures for such a long period of time can cause them permanent damage. Not to mention any bedding, clothing, antiperspirants and household cleaning products, that are highly flammable. One of the biggest considerations with this option will always be the cost. 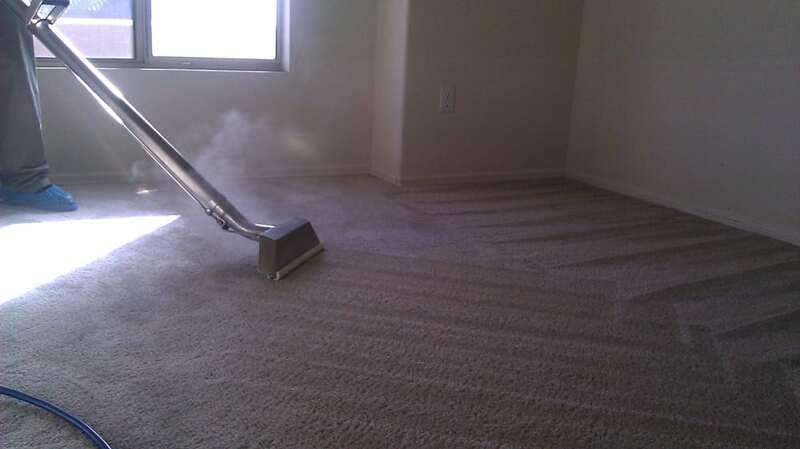 Most home owners do not have the equipment or training required to do this type of treatment on their own. It must be safely done by a professional to not only ensure that everything is done properly to kill the infestation off, but also that no unnecessary risks are taken, which can lead to property damage, or worse yet, a fire. With any home bed bug treatment, there are certain risks involved. It is always prudent to consider these possibilities and weigh them against the benefits of doing it yourself, before you decide on a course of action. Let's take a look at some of the hazards involved when using bed bug heat treatments. With the extreme heat needed to kill bed bug infestations, burning yourself is always a concern. It will take concentration on your part and careful attention of safety measures to avoid doing so. You will also want to take care not to ignite your possessions. Remove anything flammable from the room or area to avoid the risk of a fire. There is also the danger that you may not perform the procedure correctly, and as a result, not successfully kill the bed bugs or their eggs. Usually, this occurs when people do not get the temperature high enough to successfully complete the task. Another way that this can happen is by not using the heat treatment for a prolonged enough period of time to effectively exterminate the bugs and the eggs. Finally, many people think that putting infested items outside for a day in the summer heat will kill the bed bugs and eggs off, but this is not a very efficient method. Bed bugs are very adept at living outside in nearly all conditions, and it's very unlikely that the sun will heat the bugs and eggs up enough for a sustained period of time, to completely wipe them out. Therefore, increasing the risk of spreading the infestation around into a wider area. When facing a bed bug infestation, you obviously want to do whatever you can to get rid of it. With that said, budget is generally an issue and most people would like to be free of bed bugs without spending a fortune to get the job done. 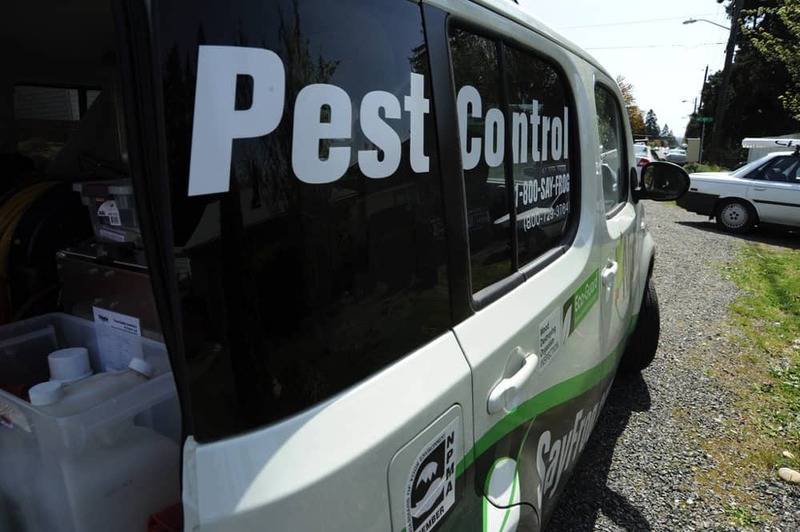 With this in mind, it makes a lot of sense to try to do it yourself before you decide that it's necessary to call in the pros, as bed bug treatment costs can mount up fairly rapidly. Please note that if you discover that you're dealing with a large infestation, or anything more than a few bed bugs, you shouldn't wait to call the professionals as it's very unlikely DIY treatment is going to solve your problem conclusively. Don't forget time is of the essence. Bed bugs reproduce at an alarming rate, so it won't take much for a colony of a hundred or so bed bugs, to become a few thousand in a very short period of time. For whatever reason, you can't try the potential solutions on your own - Perhaps you don't feel comfortable taking the risks associated with heat treatment or you don't think you can do it properly. That's okay, and it's better to admit it than frustrate yourself while trying (and failing) to do it effectively on your own. You need guarantees - Circumstances dictate that you need to be rid of bed bugs fast and you can't take the chance of trying to do it yourself, only to not get rid of them all. If time is an issue or there are other reasons that you have to be rid of bed bugs ASAP, professionals may be the way to go. You have hard to reach areas - Bed bugs are the masters of living in tight, hard to reach spaces; it's how they're so good at surviving and thriving. That being said, bed bugs are able to get into wood, cracks in walls, under floorboards, inside plug sockets and into electricals. Usually, all of the places will be out of bounds when using home treatment methods, and therefore you will need to call the professionals in to treat these areas with maximum efficiency. 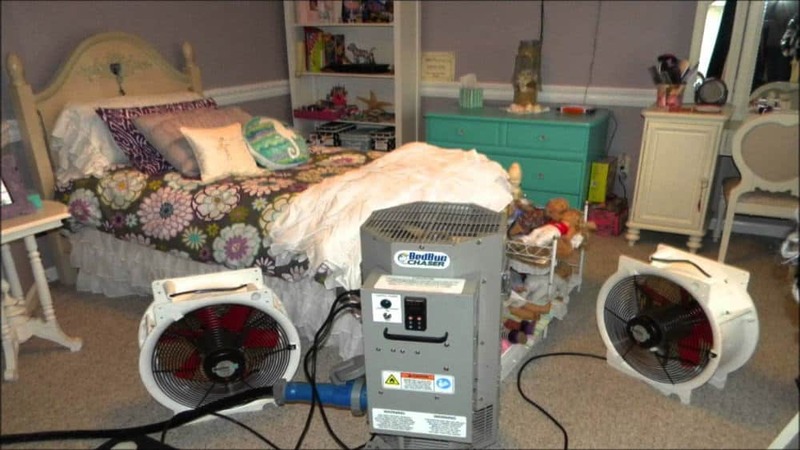 Professionals have done heat treatments to get rid of bed bugs countless times. They are likely to have more success with the method as they have the experience, knowledge, and equipment to do the job right. Of course, with all of this comes an additional cost, but you can't beat this solution for effectiveness. Make sure to call around before you decide on an exterminator. Ask about their experience levels, read reviews, and get price quotes. Consider that the lowest possible price may not be the best possible choice, of course! 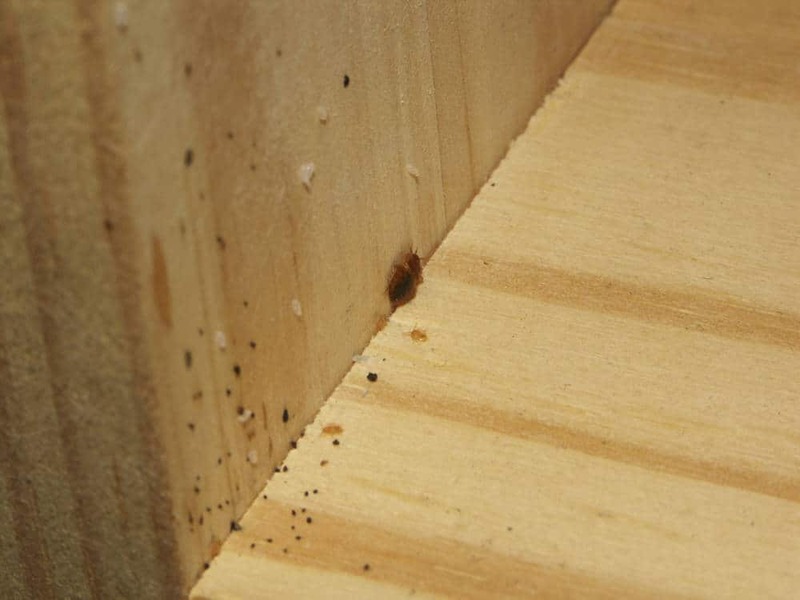 Bed bug infestations are always bad news, but they don't have to ruin your life. If you find that bed bugs have invaded your home, you certainly have options, and heat treatments are a pesticide-free option that have helped many people in the past. Consider these potential choices as you decide the best course of action for you.